Save water and energy by repairing your leaky/dripping faucets with this faucet seat ring offered by Danco, the 36812B.  This Danco 36812B is designed to be compatible with Chicago Quaturn faucets. It is used to allow full flow of water. Constructed of durable rubber, this faucet seat ring is capable of enduring the rigors of daily use. It provides a positive shut-off that prevent leaks. 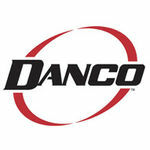 Danco is an industry leader that empowers users by supplying innovative and high-quality plumbing repair, remodeling, and replacement parts provided with practical and affordable DIY solutions.